On 11 October 2017, hundreds of Marc Garneau students and parents attended the annual school University Fair from 6 pm to 7:30 pm with booths from many schools filling the cafeteria and galleria. MGCI’s University Fair hosted similar post-secondary institutions as the Ontario University Fair (OUF), which was held at the Metro Toronto Convention Centre from 22 to 24 September 2017. 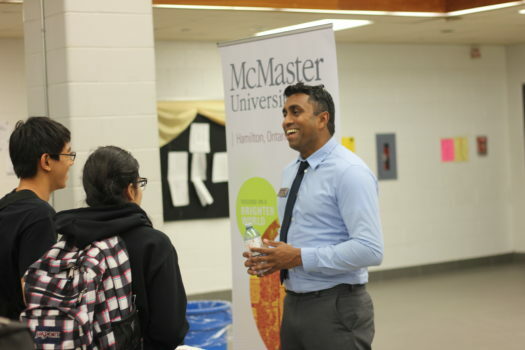 The MGCI University Fair offered a chance to students for whom OUF was not accessible to talk to various Ontario universities and colleges. 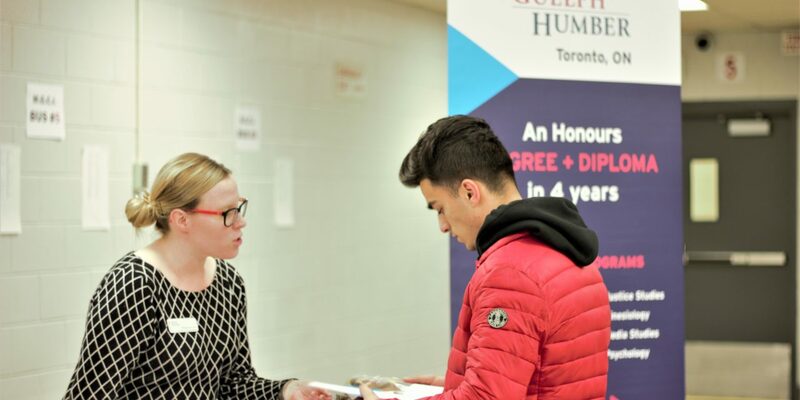 Over fifteen universities and colleges came to the MGCI University Fair, each presenting at their own booth with at least one representative officer to answer any questions. They also offered handbooks containing detailed information on programs offered by their university or college. Popular booths included University of Toronto, which had an additional section for engineering, University of Waterloo, and McMaster University. 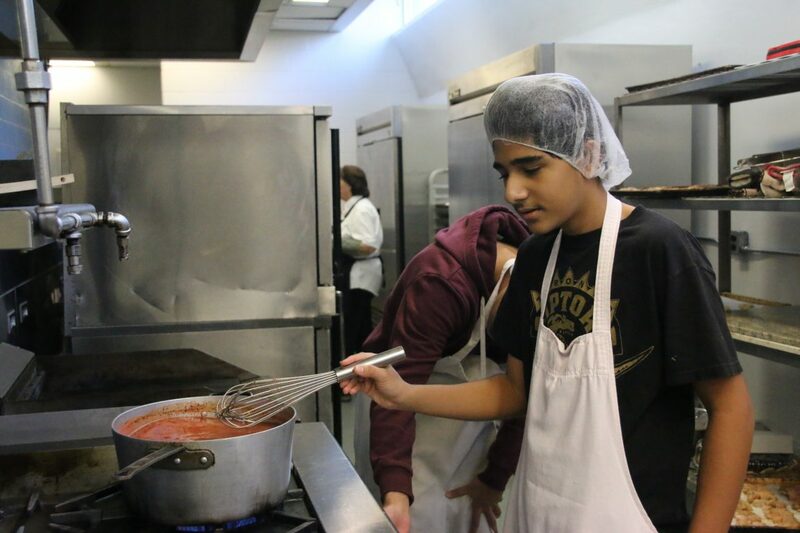 Other universities and colleges that attended the event included Western University, Durham College, York University, University of Guelph, Wilfrid Laurier University, and Seneca College. 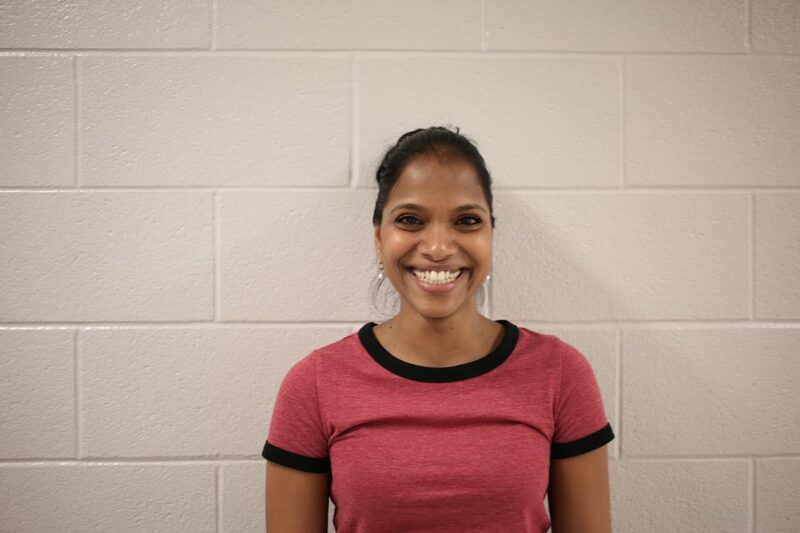 Ms. Jamal and Ms. Bhowmik, the Grade 11 and 12 Guidance Counsellors respectively, were also at the fair, answering questions from students and parents as well. The fair was held for an hour and a half, yet many students found that the event was too short. 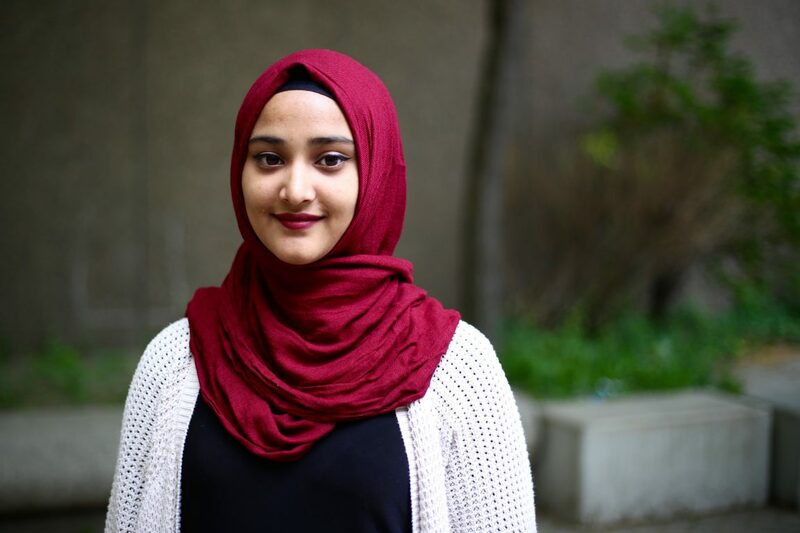 With the long line-ups for many universities, particularly University of Toronto and University of Waterloo, many students did not have a sufficient amount of time to visit all the booths that they had planned to. 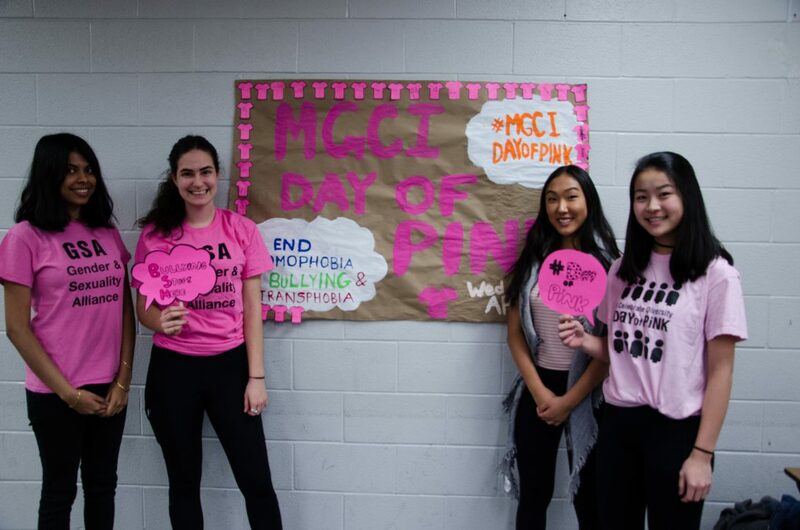 Overall, this year’s MGCI University Fair was well-organized and very informative for Garneau’s Grade 11 and 12 students, providing a convenient and accessible source of information for their next step after Garneau.